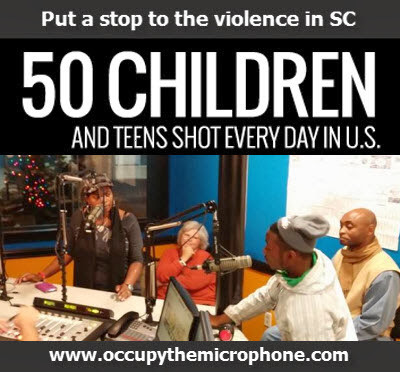 January 9, 2014 – 5:00PM ESTOccupy The Microphone will continue its community discussion on violence in the Upstate of South Carolina. Traci Fant will be back in studio along with those who have been on sides of the issue and those looking to solve the problem. 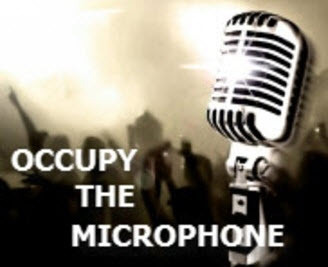 Tune in to Occupy The Microphone today live at five!